Dinkar, Jaanam and Jishnu breakdown DC's latest entry into the DCEU: Shazam. 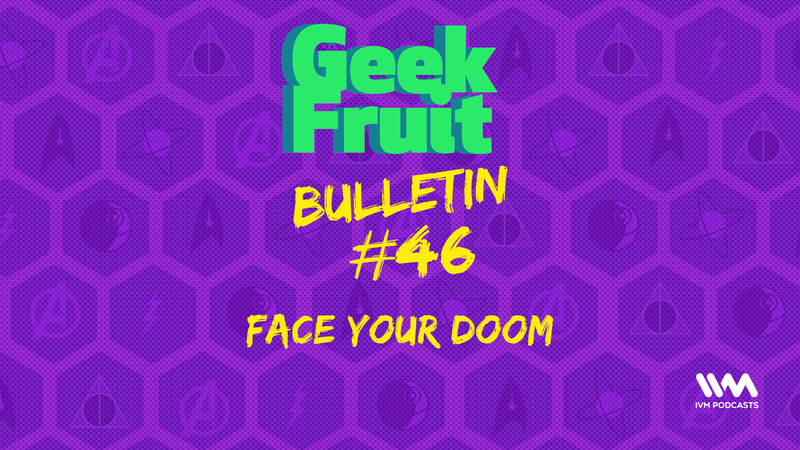 Find out why it’s a welcome change of pace in tone, and a DC film that actually makes Jishnu smile for once. Tejas sparks a fire in Jishnu's heart that he totally denies, when he claims that U2 will come to India this year. 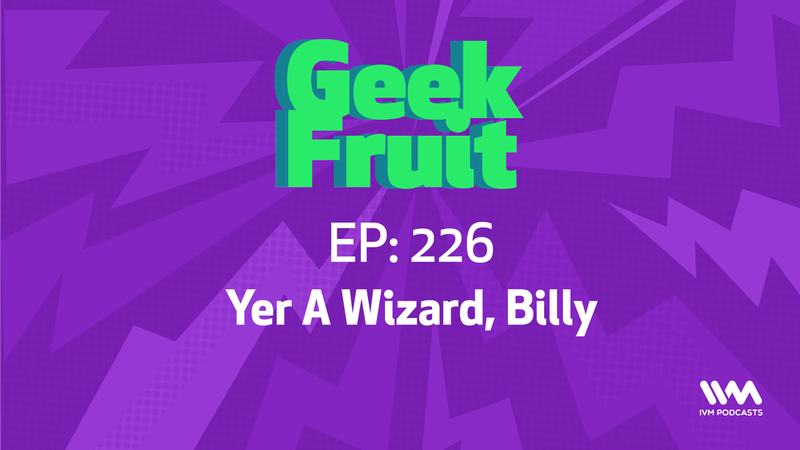 They also talk about Rey's parents and the impending disappointment that could be the GoT finale. 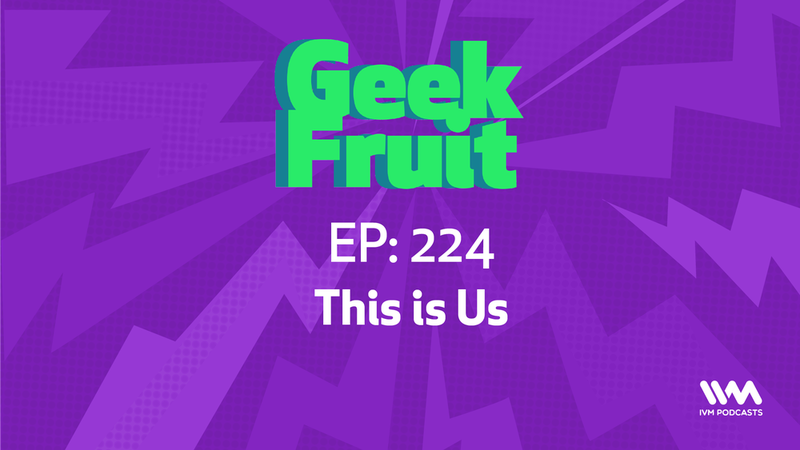 Dinkar and Tejas dive into Jordan Peele's latest thriller 'Us' and decode the multiple threads left by the film's layered plot. Dinkar also discovers an eerie connection with the film, as he recounts a tale from his youth. 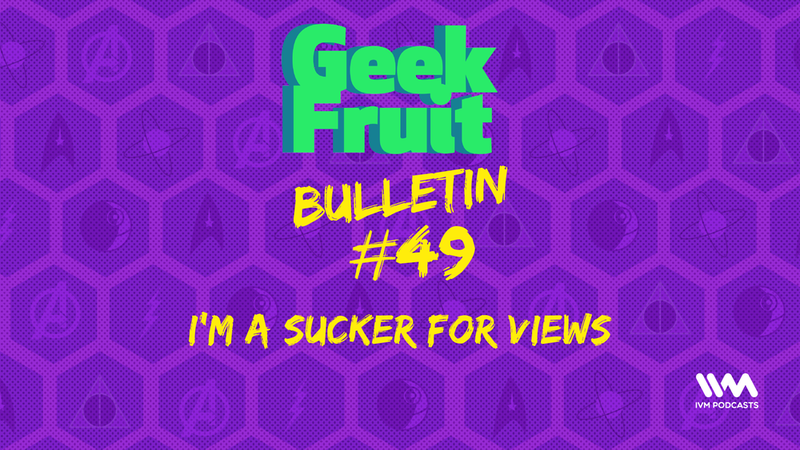 GeekFruit, geektalk, jordanpeele, us, getout, hereditory, thetwilightzone, thesunkenplace, geraldsgame, creepy, clones, moviereview, podcasts, ivmpodcasts, hereditary, ivmpodcasts. Zack Snyder has a very specific vision of the DC universe, and he's angry at the fans who disagree with him. Does that include us? That's the topic of discussion on this not-news edition of the bulletin. 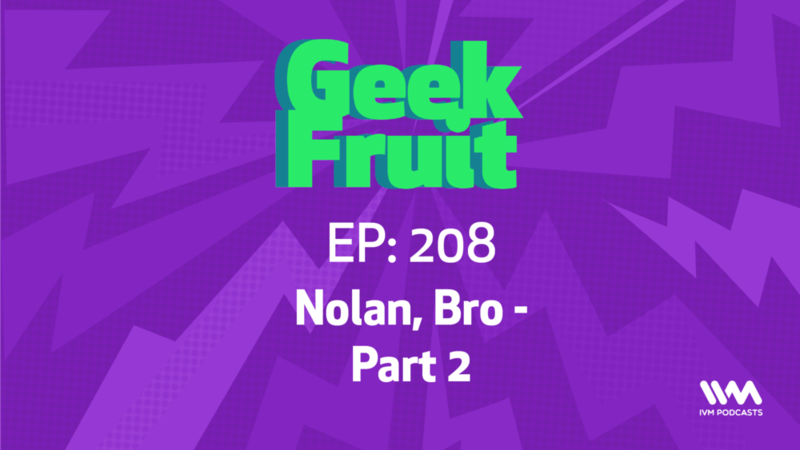 Like a Christopher Nolan film, our series discussing his work goes deeper than you think. This time Tejas and Dinkar bring on producer Zoya to discuss Interstellar and The Dark Knight Trilogy, which spirals (like a galaxy in Interstellar) out into a conversation discussing physics, a ranking of batmen, and a begrudging agreement that we might just have do another episode to get to the heart of these films. Watch out 4lan, Bro soon. GeekFruit, geektalk, christophernolan, interstellar, batman, batmanbegins, darkknight, darknightrises, batmanforever, gravity, sciencefiction, valkilmer, christianbale, benaffleck, michealkeaton, georgeclooney. What's a samurai, and what's a ninja? What's news, and what's not-news? 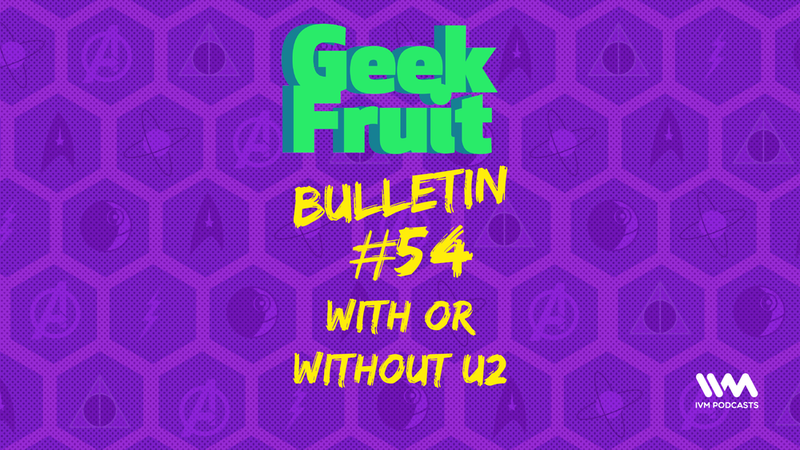 We're trying to figure it all out on this week's bulletin. Dora is a teenager in the movie, and there's a joke about EDM. Checks out. What's a Nickelodeon type movie anyway? A Batman v TMNT movie is happening? Who stole our fanfic? 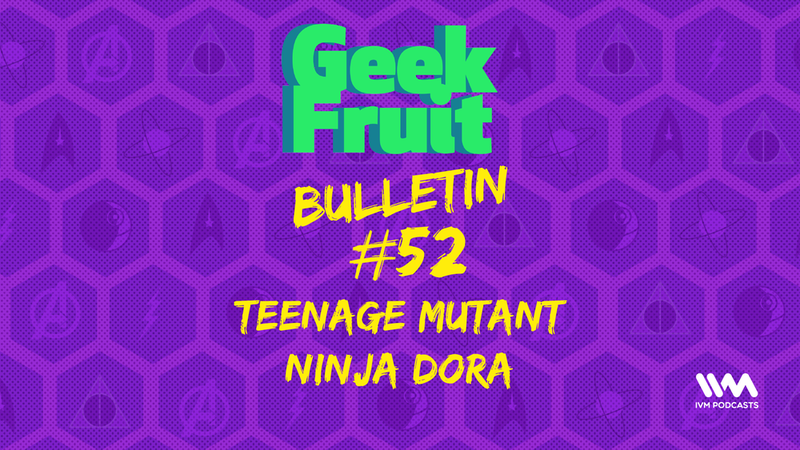 Geekfruit, geektalk, doratheexplorer, batman, teenagemutantninjaturtles, detective, samurai, technology, innovation. 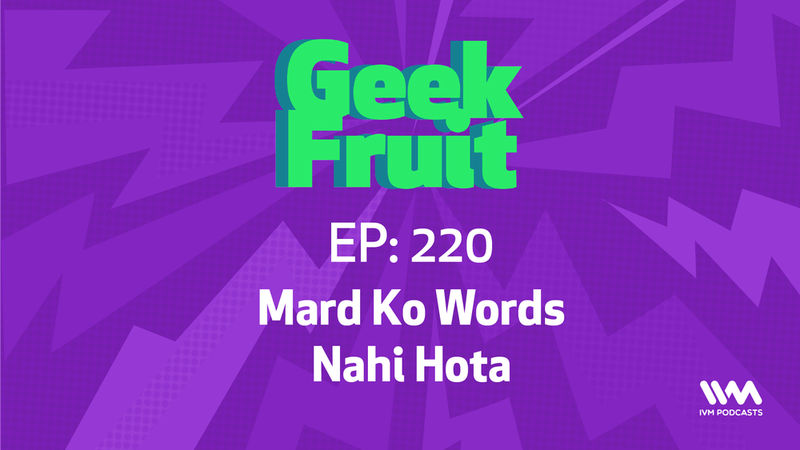 We're at a loss to explain why we have completely opposing views on Mard Ko Dard Nahi Hota. Tejas and Dinkar discuss the much talked about movie from director Vasan Bala, and somehow manage to disagree on almost everything. It's an instant classic, where we take turns playing bad cop and worse cop. Yup, James Gunn is back from the cold climes he was banished to, and you bet we've got thoughts on it. 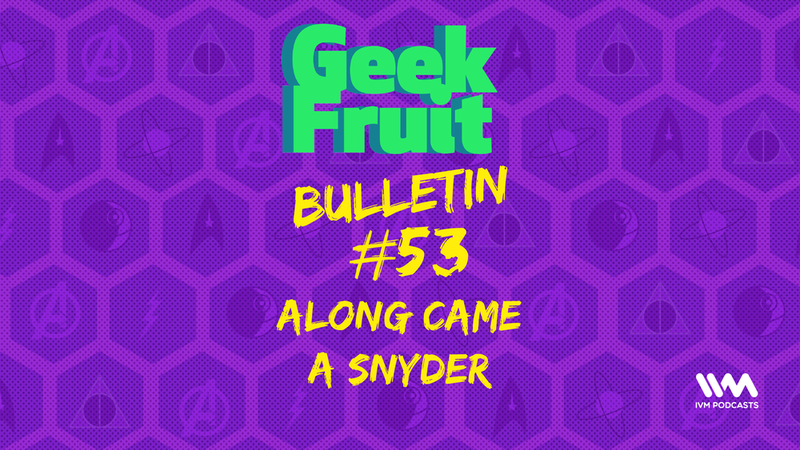 We expound on his return, what might have changed Disney's stance on the matter, and how public perception has more consequences than actual actions. Plus thoughts on Toy Story 4, and Dinkar's Rap Recco of the Week. Love is bigger than anything in its way, but this sci-fi anthology series from Tim Miller and David Fincher throws in some post. Jishnu and Dinkar discuss Netflix's Love, Death and Robots and discuss the moments and themes that stick out. Tune in for a fairly adult discussion about a very adult show. 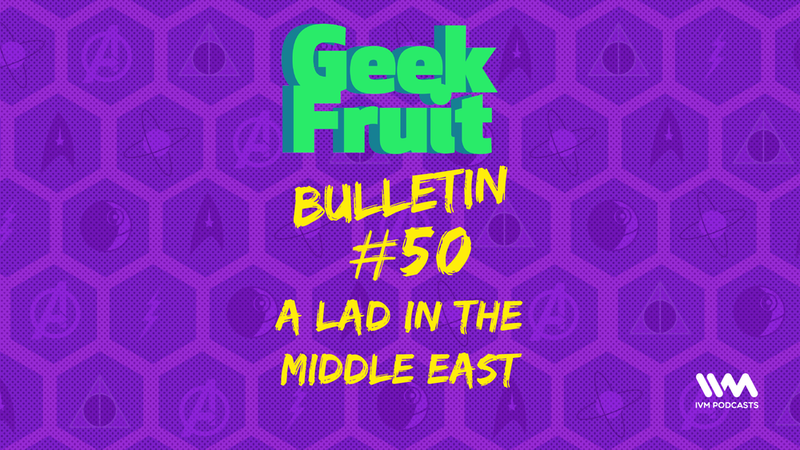 Jishnu and Tejas talk Aladdin and how we're all fine with this new trailer, but reflect on the live-action Disney films. Tejas also tells us about the twitter account that'll tell you if you can pet a dog in a video game or not and finally a tribute to the greatest YouTube Channel in the world. Tejas, Abbas and Jishnu recap the highs and lows of the Marvel Cinematic Universe's 21st and penultimate film before the end of the Phase 3- Captain Marvel. Despite Carol Danvers carrying the mantle of being both the most powerful and the 'real' first Avenger the film did leave audiences hanging with equal amounts of hype and questions. 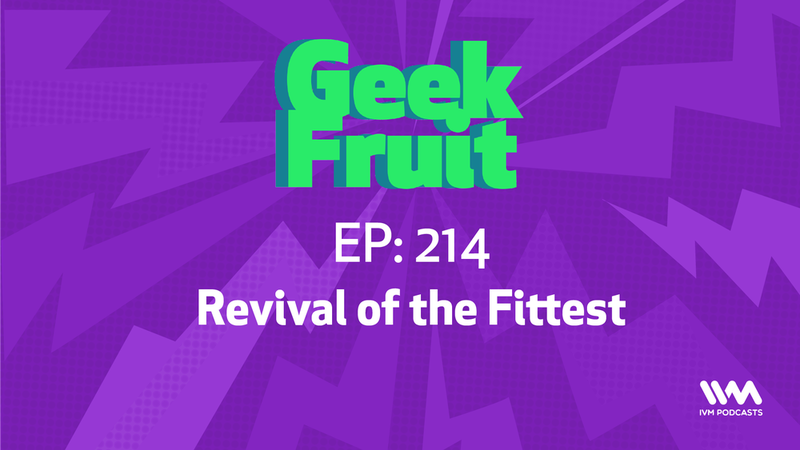 Jishnu and Tejas extend their chat on Revivals and discuss the incoming news of a Scooby Doo reboot with an interesting cast. 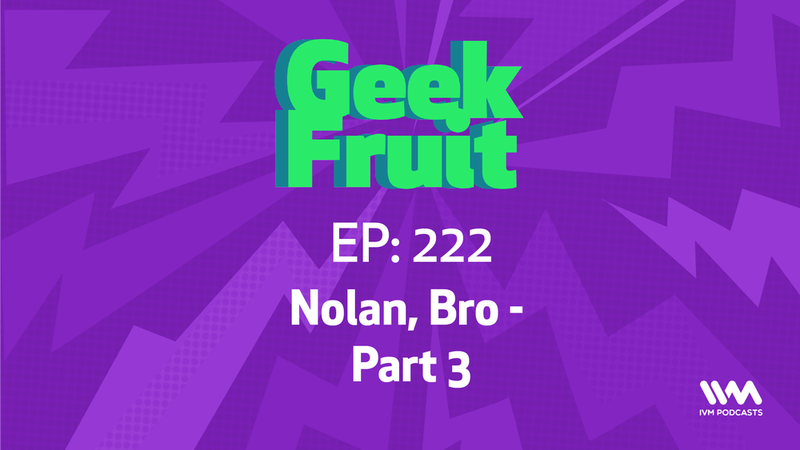 They also talk about 2 years of Nintendo Switch and Mark Hamill's new show Knightfall, but most importantly they give the official hottake on the Jonas Brothers return to interwebs. Tejas and Jishnu run through a gamut of TV and film franchises over the years that should or shouldn’t have been given a second life, and a third and a fourth. 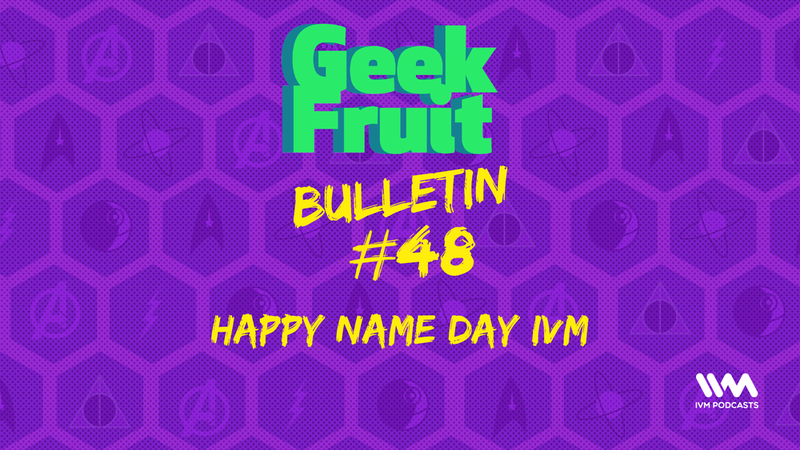 Tejas and Jishnu celebrate four years of IVM podcasts by subjecting you to their hot takes on as many of the various IVM podcasts that they could get through. Oh and the number they were looking for is 3537. 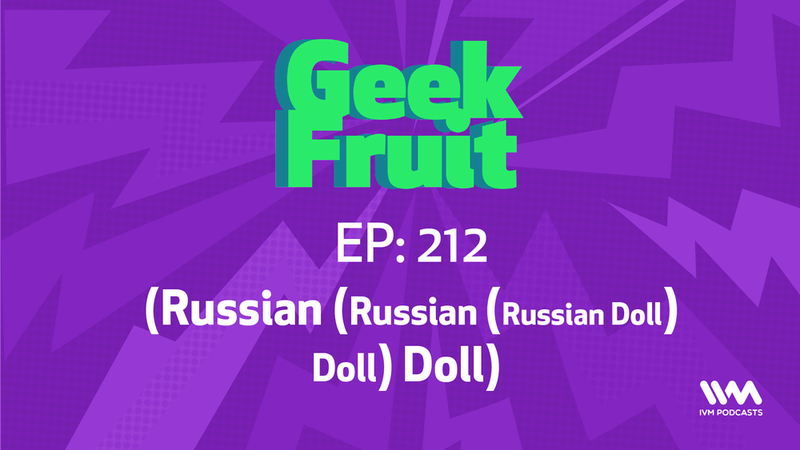 Russian Doll is a fresh take on a familiar trope and we're here to peel back the many layers of depth that Natasha Lyonne and friends add to a moving and funny story. Plus, the greatest listener mail of all time. 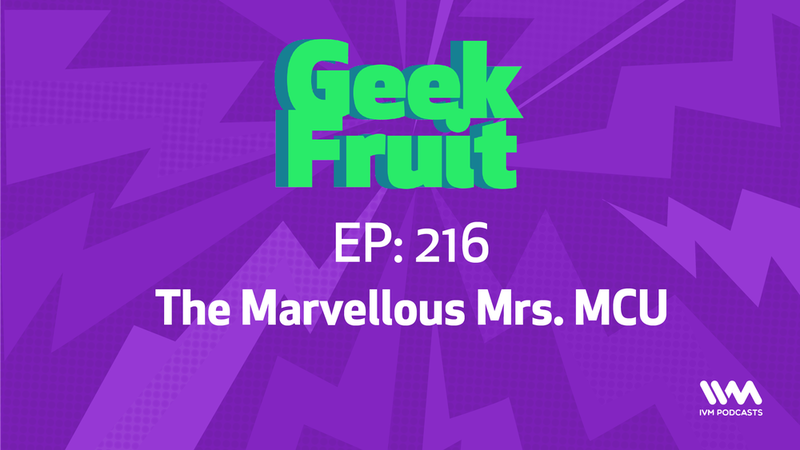 Dinkar, Jaanam and Tejas discuss the impending release of Captain Marvel and the politics of hate groups and fan clubs. Also, Dinkar tells animal jokes. 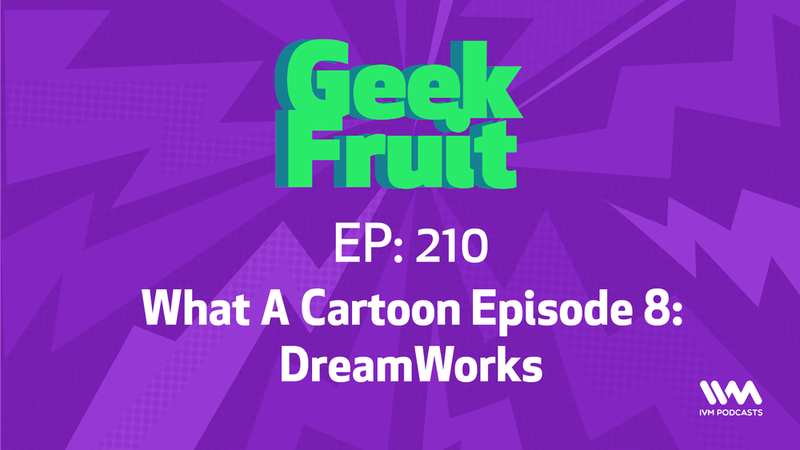 DreamWorks Animation has a long history of releasing animated movies that we've all seen (trust us, you'll be surprised how many of them you seen) but don't really care much about. Tejas and Dinkar discuss their origins, their rivalry with Pixar, and whether after all these years, their movies have anything to say at all. We use our weekly news/not-news show to dissect the trailer for DC's 'Doom Patrol', a show that looks both ridiculous and fun. Also we check in with Gwenyth Paltrow! Listen to Jishnu regale Dinkar with the tale of the time he believes he saw a wild Christopher Nolan grazing outside a Raymond’s store in South Bombay. They also talk about Tarantino for some reason.